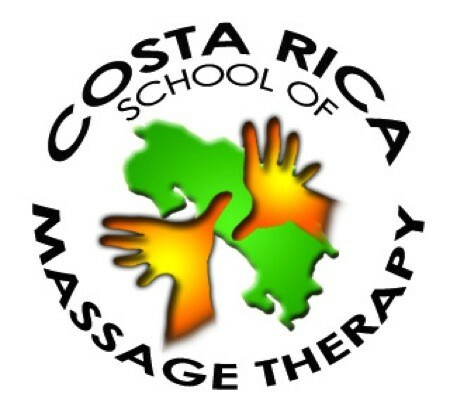 Discover your passion for Thai Massage while enjoying the beauty and tranquility of the CRSMT campus! 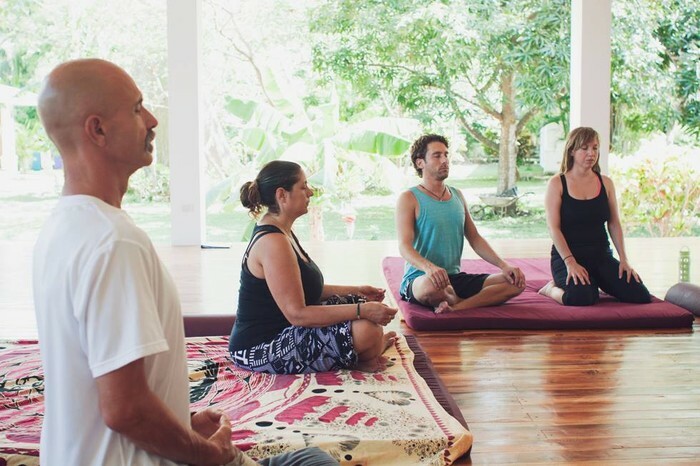 This course is tailored towards anyone that is interested in the therapeutic benefits, artistic expression and dynamic application of traditional Thai Massage. 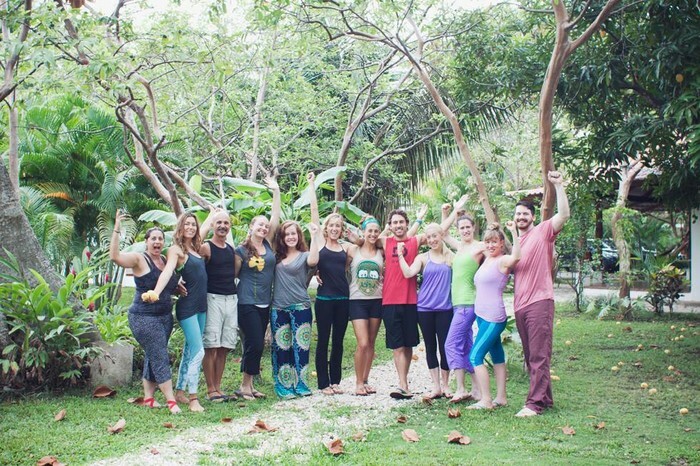 This course is designed for massage therapists or other bodywork practitioners who want to integrate this therapy into their practices, yoga teachers who wish to gain insight into yoga assists, and those who desire to explore this ancient form of bodywork combined with yoga, meditation, and philosophy. 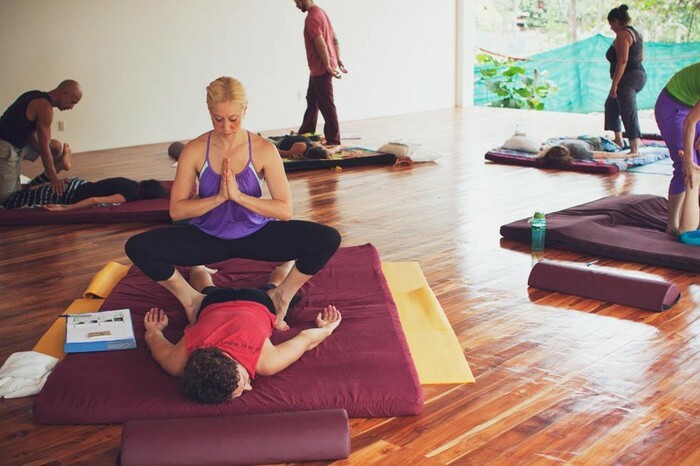 Build and refine a foundation in Thai Massage with this 60-hour Traditional Supine, Prone, Side-Lying, and Sitting Full Body Sequence. 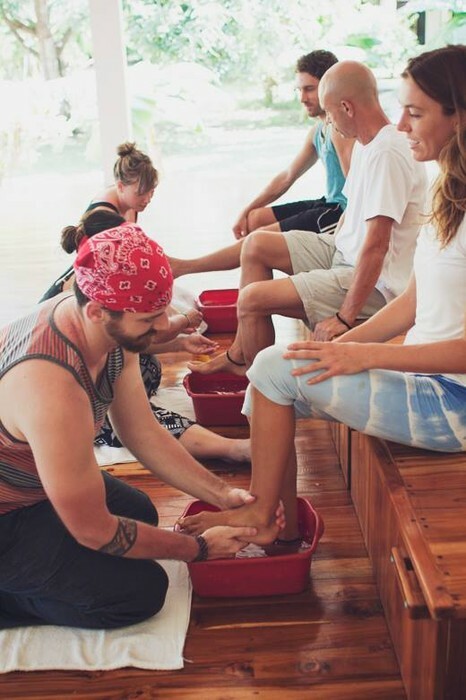 In addition, history, benefits, and fundamentals of Thai Massage will be presented. 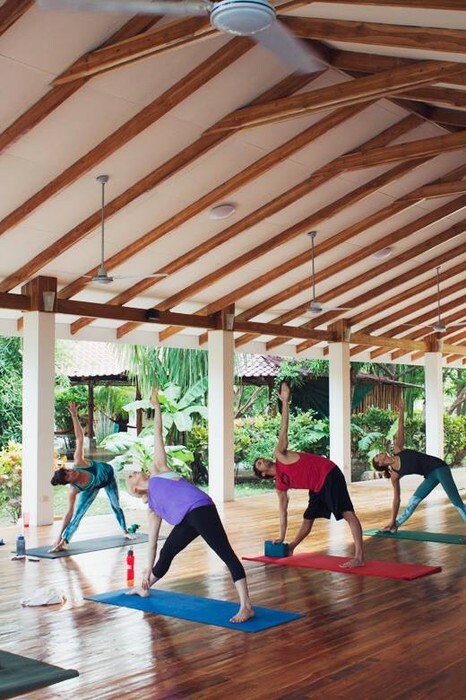 You will learn how to fluidly transition your client through passive, yoga-like postures that lengthen and unwind tension and postural holding while providing a therapeutic and relaxing full body treatment. 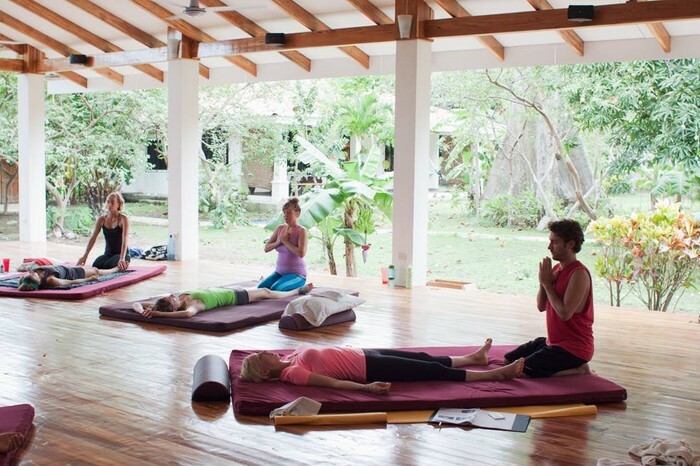 Note: This workshop is presented in the traditional format using mats on the floor. NO massage tables will be used. Participants need to be able to be on their knees for significant periods of time. Loose fitting clothing is required due to the nature of the stretches and other techniques performed. 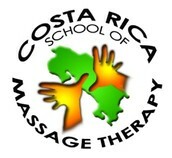 $1500 includes 60 hours NCBTMB CEUs and accommodation! Enjoy 11 nights accommodation in a shared room on campus with fully equipped kitchen and comfortable living areas, pool, access to the beach within minutes, internet, hot water, 24 hour security, and weekly housekeeping. Meet our instructor, the lovely Sandy Patterson! 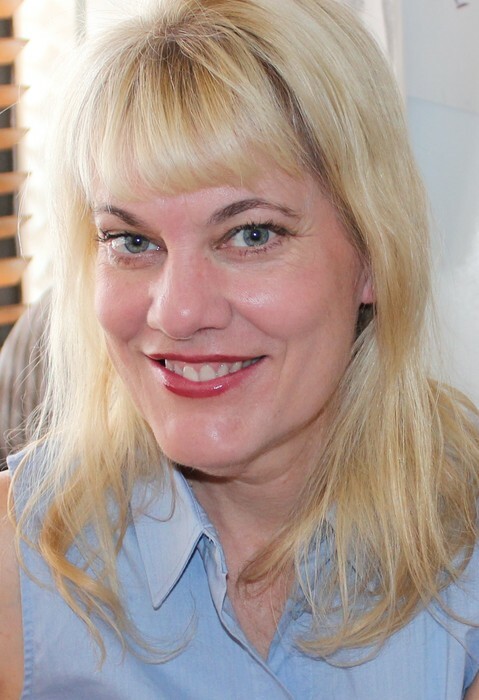 Sandra K. Anderson has a BA, and certification in Massage Therapy, Shiatsu, and Thai Massage. She has been a bodywork educator for 20 years. Currently, in addition to seeing clients, Sandra is author of The Practice of Shiatsu and Mosby’s Pocket Guide to Stretching. She is also co-author, with Patricia M. Holland, of Chair Massage and Communication & Ethics for Bodywork Practitioners, co-author, with Ann L. Mihina, of Natural Spa and Hydrotherapy, and co-author, with Jean’e L. Freeman of Career Longevity: The Bodywork Practitioner’s Guide to Wellness & Body Mechanics. Sandra also creates and conducts continuing education workshops in Western and Asian bodywork techniques. She is a consultant for massage therapy and bodywork education programs, and reviews and edits bodywork education materials.